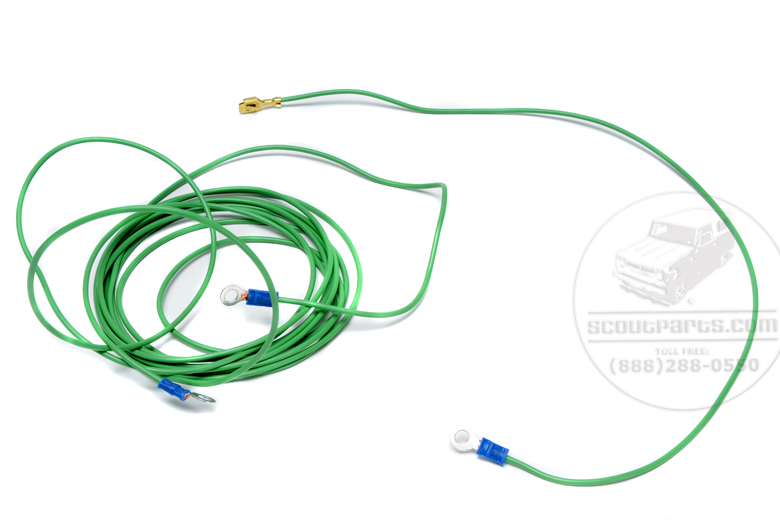 THIS KIT IS FOR SCOUT 80/800 ONLY. (PLEASE SEE SP#17951 FOR SCOUT II). 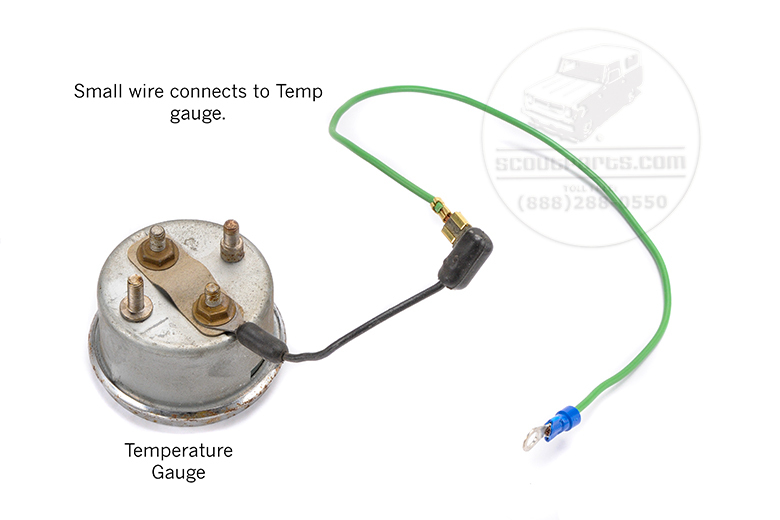 If you have a good gauge and a good fuel tank sender but your gauge still does not work, this is the kit for you. This wiring harness bypasses your stock harness and provides the correct number of ohms to make your gauge read correctly. It does not replace your voltage regulator so you may still need a voltage regulator. If so, please see item number SP#18147.